The Kavanaugh hearing and vote is still scheduled despite a third woman coming forward against him. 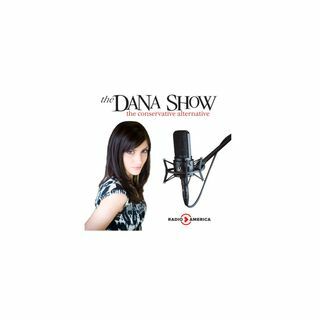 Dana explains the responsibilities of boys in this age of technology. The Democrats send a letter to POTUS to end dismiss Kavanaugh. Dr. Ford’s lawyers release the polygraph report despite the timeline not adding up.